Cybercrime and cybercriminals have been attacking our computers since internet was first established. The amount of cybercrime has gone up significantly over the years, and these criminals are after your organizations most sensitive information. 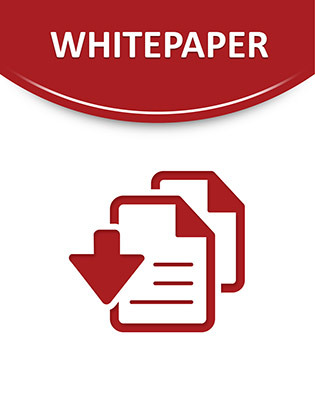 This white paper will educate you about a range of different security threats, as well as, the hackers that perpetrated these viruses. You will also receive a list of best practices for protecting your organization the right way.